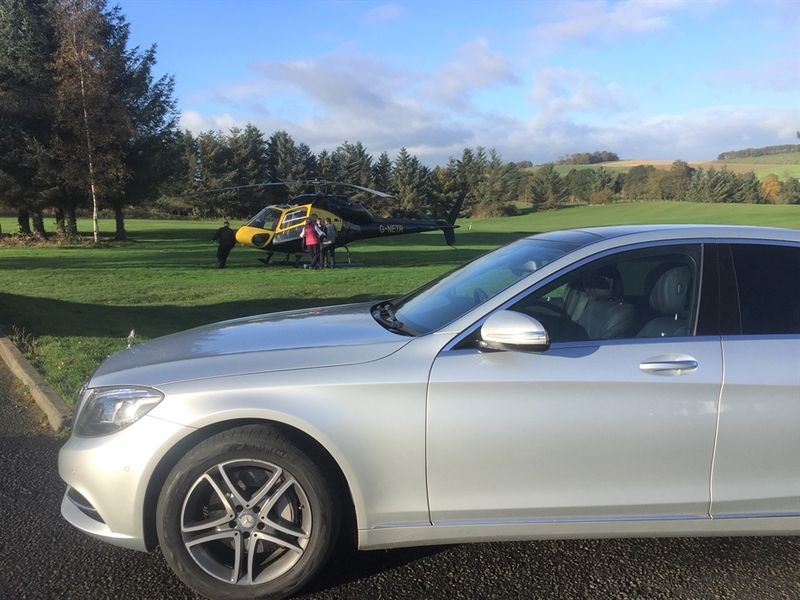 We specialise in providing chauffeur driven luxury cars for airport transfers, guided tours across western and central Scotland tailored to our clients specific requirements. We are a family run executive chauffeur travel company, operating across central Scotland. We are located near Glasgow Airport and cover all the Scottish Airports and provide airport transfers to any destination in the UK. 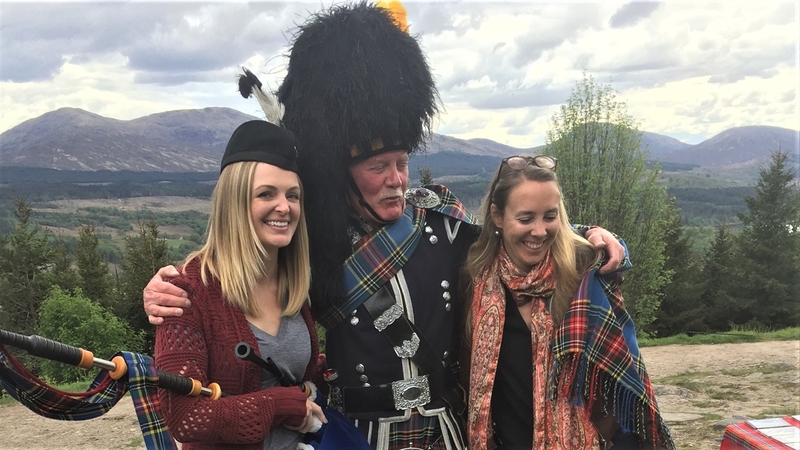 We specialise in small escorted tours across the whole of Scotland. We will collect clients from their hotel or accommodation and take them on a "bespoke" tour anywhere in Scotland. Please feel free to call the office and have a chat with us regarding your specific requirements, we will go out our way to meet your individual needs and provided a service matched to your expectations and needs. We pride ourselves on our efficient and reliable service, nearly all our fleet are less than two years old and we have recently taken delivery of a Mercedes Benz S Class Long Wheel Base and a six seater Mercedes V Class, complete with WI-FI, privacy glass, the pride of our fleet. We are one of a very few companies that can provide a lady chauffeur for women traveling on their own, please contact our office for more details. All our chauffeurs drive luxury Mercedes vehicles for 3 or 4 people or up to 6, depending on luggage requirements. A superior ride, soft leather upholstery and quiet cabin come as standard. Cars are always presented in excellent condition. Your chauffeurs will always be on hand to assist with luggage and provide any additional local information. Please feel free to contact us on 0044 141 884 1325 or alternatively 0044 7857 882588. Glasgow Airport to Glasgow City Centre - S Class Mercedes or V Class Mercedes (6 Pasengers) £50.00 including meet and greet by uniformed chauffeur and parking and all associated fees. Please feel free to give us a call to discuss your requirements.